I truly believe that a good skin care regime is the foundation to a flawless complexion, alongside adequate sleep and hydration of course! 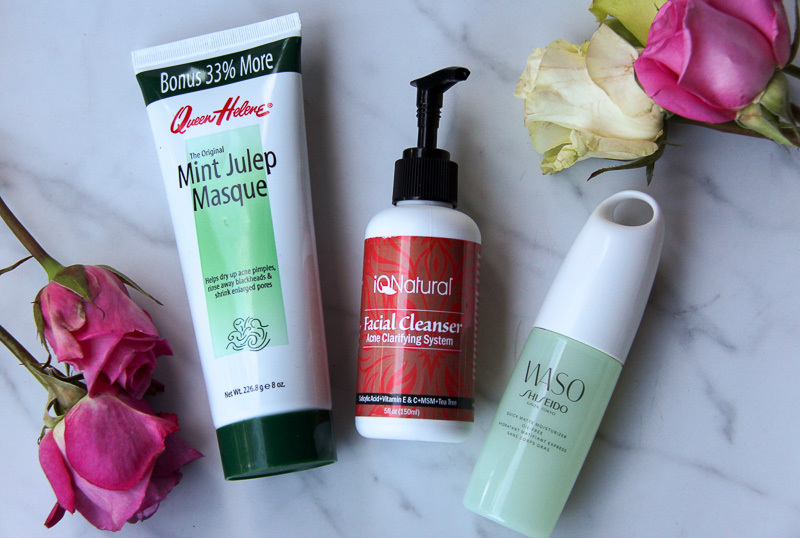 Here is my list of tried and true products for oily skin. 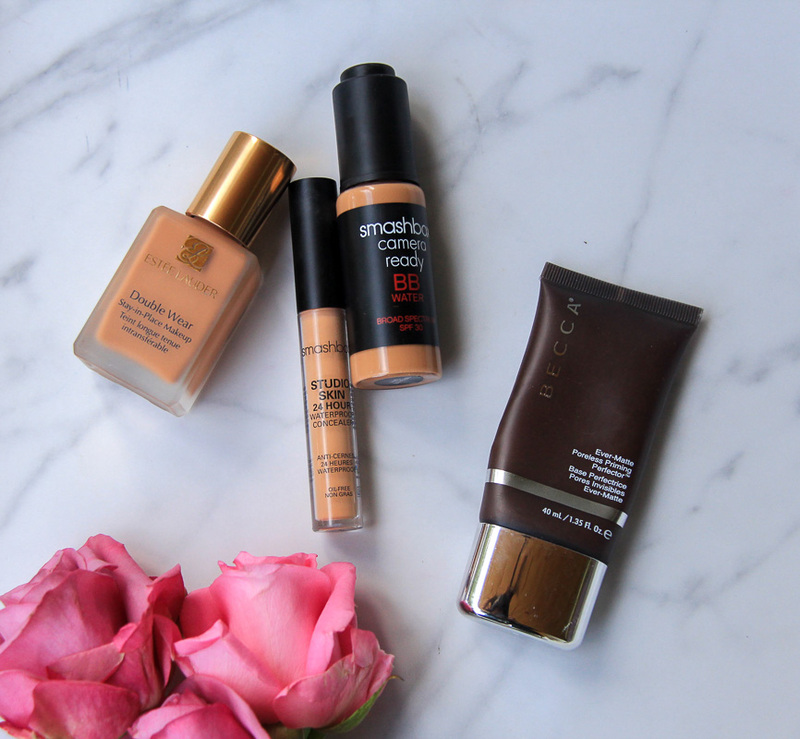 A few months ago I wrote this post on my favorite beauty products for oily skin; give it a read to see what I recommend for foundation, primer, and concealer. 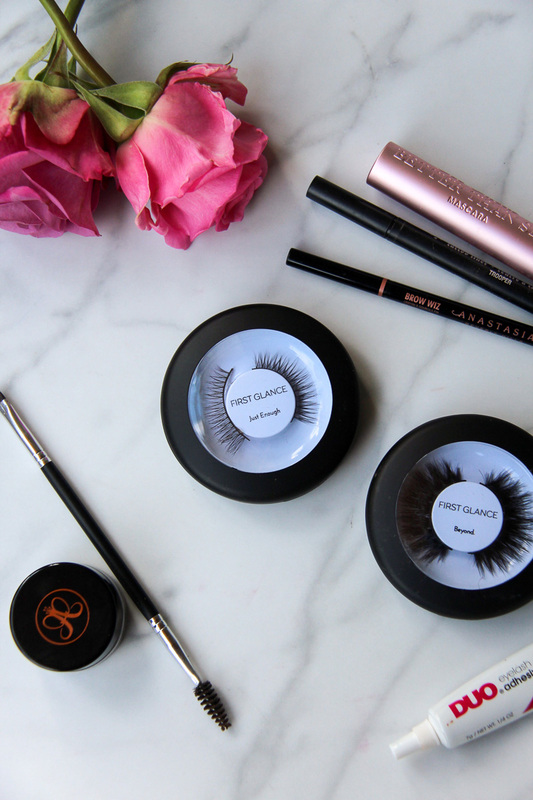 Today’s post is all about the eyes aka “eyes that wow,” and getting the perfect brow and lashes. 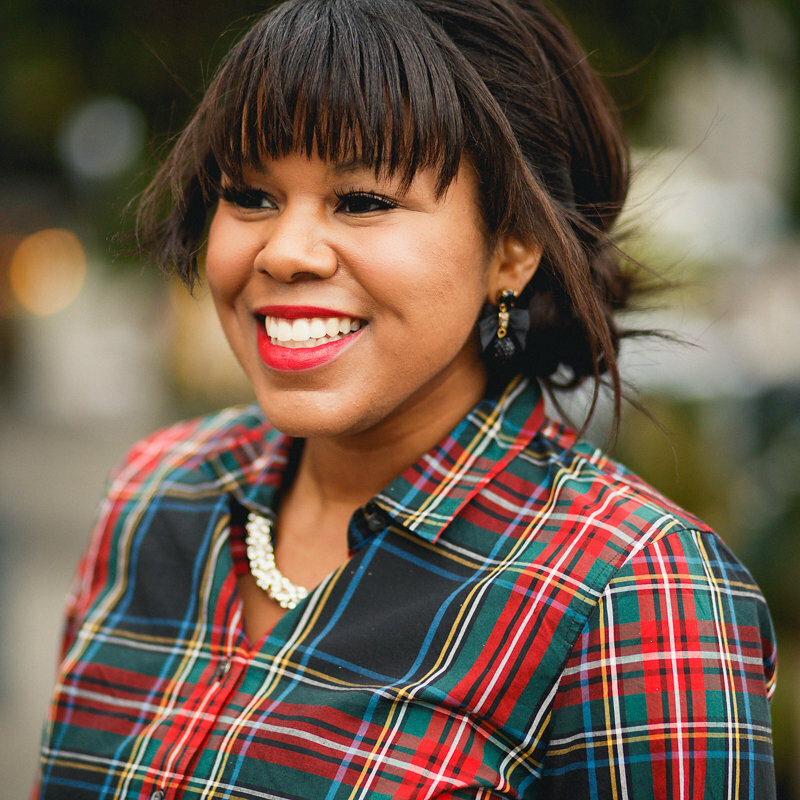 I also share two of my favorite red lipsticks at the end! This is part of a sponsored collaboration with Kroger and DiMe Media. However, all opinions are my own. 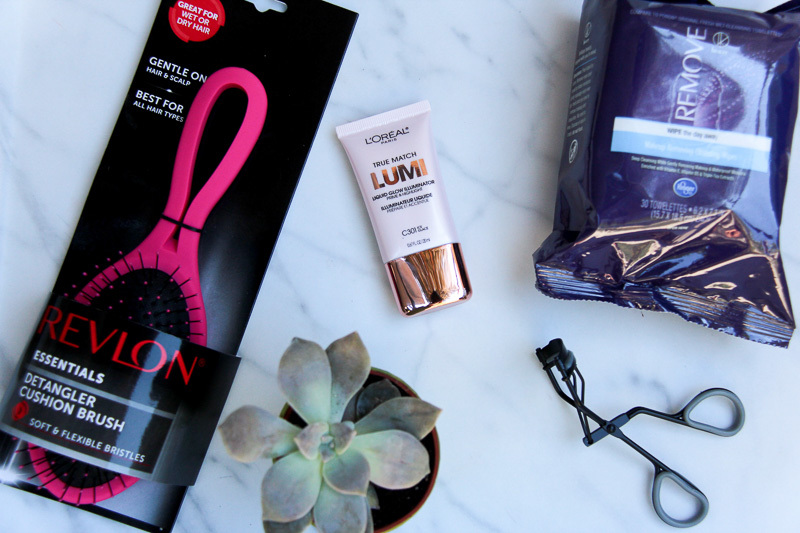 I love a great deal as much as the next girl, which is why I’m recommending that you stop by your nearest Fred Meyer or QFC and pick up your favorite beauty essentials! 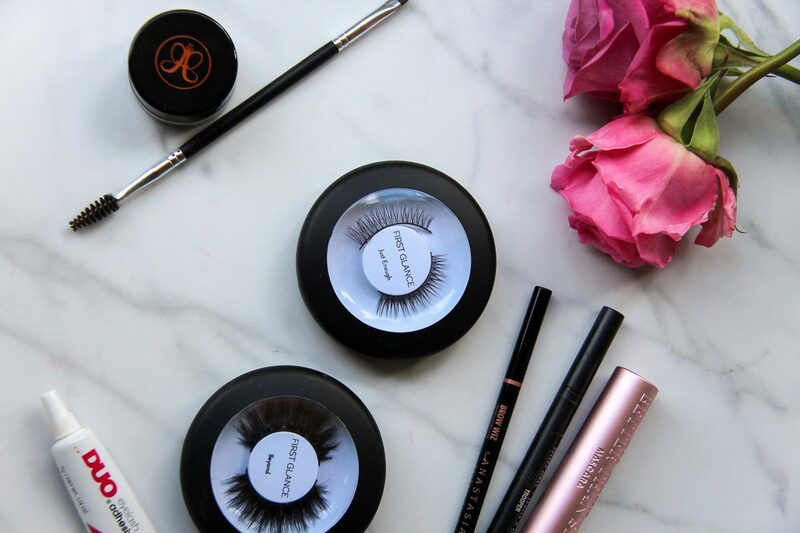 They literally have some of the best buys when it comes to affordable makeup, skincare, and miscellaneous beauty products. You can also shop online at Kroger Beauty. 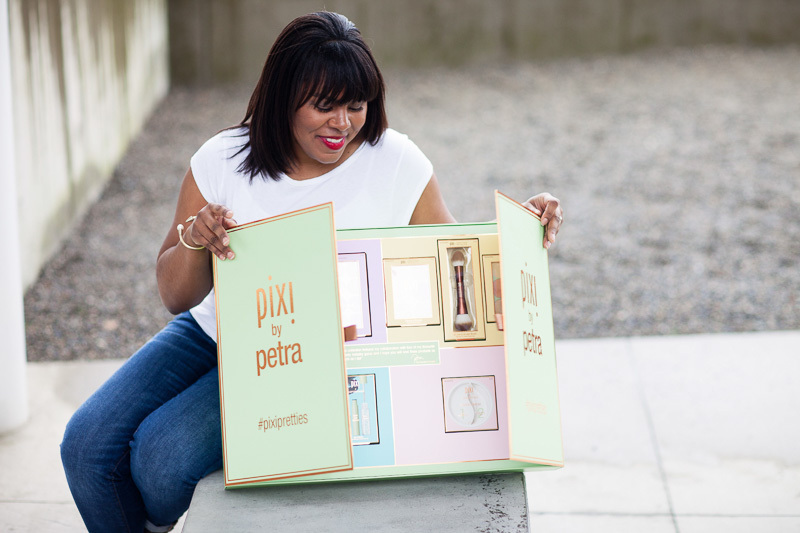 Have you heard of Pixi by Petra? 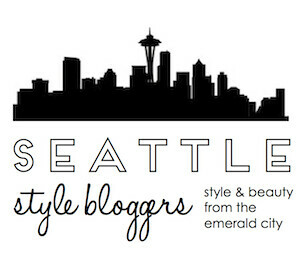 It’s a super affordable, all natural makeup and skincare brand that can be found at your local Target or online. Surprisingly, I didn’t know about this brand until I became an ambassador for them a little over a year ago. I’ve obviously been living under a rock, but that’s a story for another time. Anyway, I originally intended to do a monthly review but got a bit behind, so in honor of the holidays and getting back on track, I am doing a roundup of my favorite Pixi beauty products for her and adding in a giveaway with 2 chances to win!